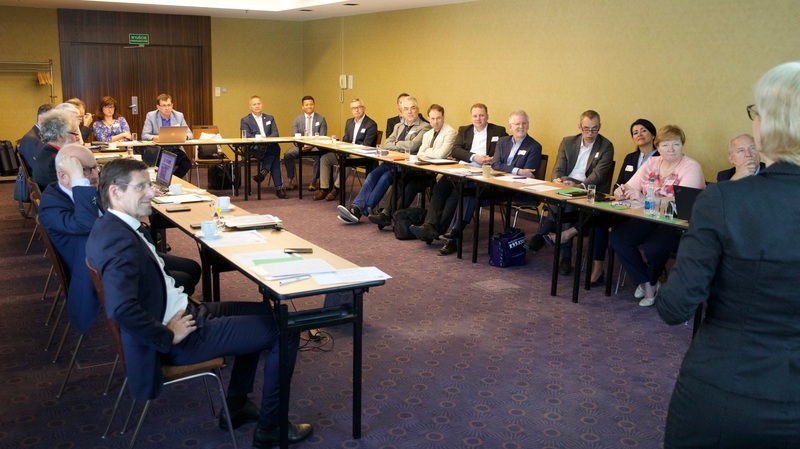 On June 9, in Gdansk, the 2018 General Assembly of the International Group of Controlling (IGC) headed by Prof. Dr. Heimo Losbichler took place. At the beginning two empirical studies were presented: Prof. Dr. Stefan Olech, Akademia Controllingu ODiTK (Gdansk): Controlling in Poland, and Frederic Doche, Association Nationale des Directeurs Financiers et de Contrôle de Gestion (DFCG) (French CFO Association): Controlling in France and other countries (bottom left). The study by Prof. Olech is based on a recurring panel in Poland and shows both the growing importance of controlling and increasing demands on controllers; both as a constant development. The DFCG study is based on surveys in France and other countries, with most of the feedback coming from France. The study shows the change of the controller to a management partner with required competencies in IT / digitalization and social competence. Thus, the results are very similar to the statements of the ICV from D, A, CH. 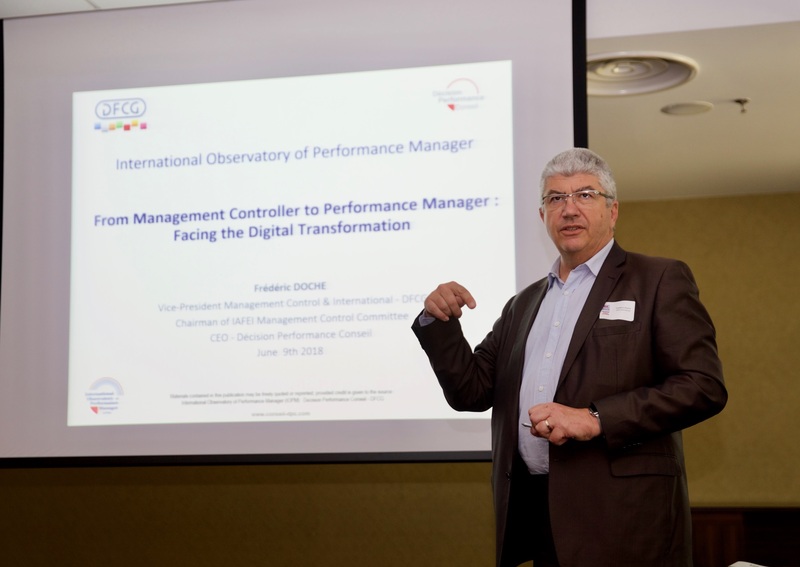 The DFCG wants to position and designate controllers as performance managers, replacing the less and less popular term in France “contrôleur de gestion”. ICV Board Member Malgorzata Podskarbi, Head of Controlling Volkswagen Poznań, presented a highly regarded example of agile controlling (picture above). A pilot project for management reporting was successful with a design thinking approach involving executives and rapid iterative prototyping. Reinhard Taucher, Business Development Finance, Center of Expertise Middle & Eastern Europe, presented then the SAP Digital Boardroom. Finally, Giorgio Cinciripini, Assocontroller, Associazione dei controller Italiani, focused on the applicable controlling standard in Italy. His suggestion to establish this standard internationally was critically discussed by the participants of the Assembly. In the International Group of Controlling (IGC), founded in 1995 on the initiative of the ICV, the ICV has the statutory chairmanship. Currently, the CEO of the ICV, Prof. Dr. Heimo Losbichler, is also IGC Chairman. The sister organizations the IGC and the ICV are jointly pursuing the goal of spreading the German-speaking controlling philosophy shaped by Albrecht Deyhle in practice and science internationally. The work of the IGC focuses on the development, dissemination and updating basic standards in controlling. The IGC members commit themselves to follow these standards, the IGC is a platform beyond the ICV for a jointly supported controlling understanding. The IGC has therefore developed also a comprehensive evaluation procedure. 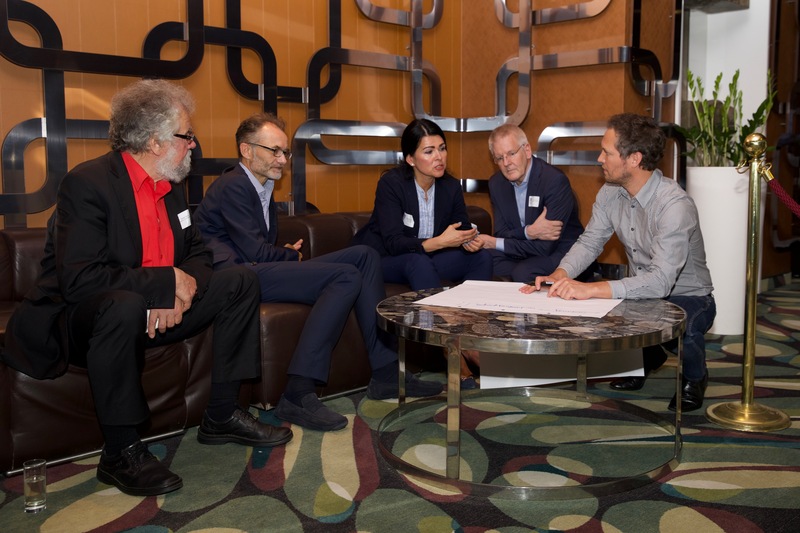 At this year’s IGC General Assembly in Gdansk, the certification of the training program of WIFI Vienna (Institute for Economic Development of the Vienna Economic Chamber – GER Wirtschaftsförderungsinstitut der Wirtschaftskammer Wien) in the area of controlling was decided.